Released in February 2013, Scooby-Doo! 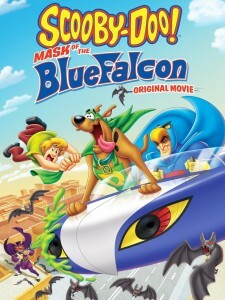 Mask of the Blue Falcon is the latest installment in the Scooby-Doo direct-to-video animated film series with this instance featuring Hanna-Barbera’s Blue Falcon. 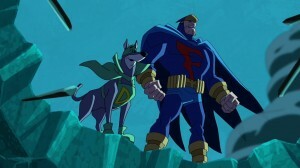 Created in 1976 by Joe Ruby and Ken Spears as an analogy to Batman, Blue Falcon co-starred with sidekick Dynomutt in the series Dynomutt, Dog Wonder as part of The Scooby-Doo/Dynomutt Hour. Dynomutt, referred as Dog Wonder (a play on Robin the Boy Wonder), was a mechanical canine with features in the vein of Inspector Gadget (predating Gadget by several years), sharing further similarities in that their various devices malfunctioned at inopportune times. Alerted to danger by the Falcon Flash (in place of the Bat-Signal or Batphone), the duo slipped away to the Falcon’s Lair (in place of the Batcave) to report to secret agent F.O.C.U.S. One (shades of Birdman’s Falcon 7) and raced into action with the flying Falconcar (some amalgamation of the Batmobile and the Fantastic Four’s Fantasticar). 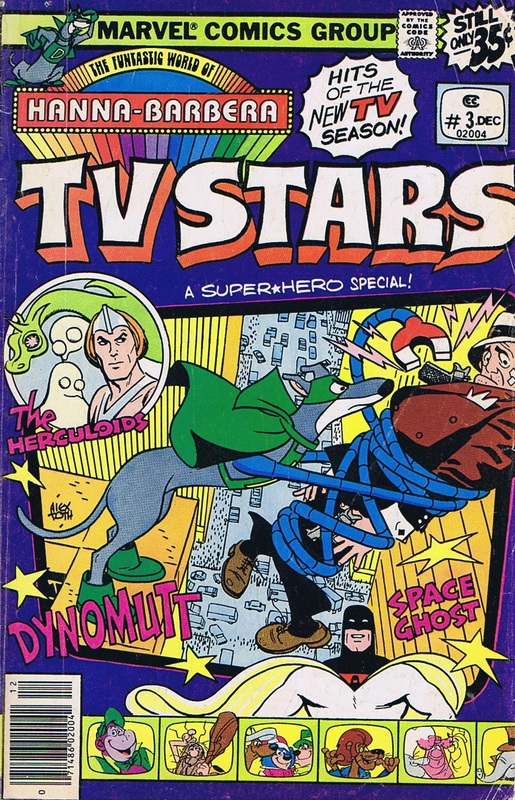 In the show’s initial episode, the duo teamed with Mystery, Inc. in a fashion akin to The New Scooby-Doo Movies (which previously featured Batman and Robin as a somewhat pilot for Super Friends) as the group faced off with the villainous Mister Hyde. A frequent device employed in Dynomutt, Dog Wonder borrowed from the 1960s Batman television series featuring the heroes imperiled at the hands of their enemies though instead of leaving the cliffhanger at episode’s end, it would be before a commercial break. For Scooby-Doo! Mask of the Blue Falcon, Blue Falcon was re-imagined as a series like the 1960s Batman television show that Shaggy and Scooby-Doo greatly admired in their youth. Mystery, Inc. accompanied Shaggy and Scoob as they attended the San de Pedro Mega Mondo Pop Cartoon-a-Con (an obvious nod to the San Diego Comic-Con International), learning Blue Falcon was being brought back as a new dark, gritty film directed by a thinly-veiled analogy of Michael Bay and starring Brad Adams (voiced by Diedrich Bader who voiced Batman in Batman: The Brave and the Bold, which featured Mystery, Inc. in the episode “Bat-Mite Presents: Batman’s Strangest Cases!”). 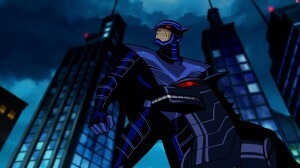 Blue Falcon had previously received a darker treatment as part of the Toonami Flash Comics series of webcomics on Cartoon Network’s website while this film’s version appeared as some cross between SilverHawks‘ Flashback and Image Comics’ ShadowHawk in appearance. The while, the actor who played the original Blue Falcon in Owen Garrison (a nod to Blue Falcon’s original voice actor Gary Owens) has been ruined by the film as syndication of the series on television had ceased (which supplied residuals to the actor) and Garrison had been forbidden from wearing the character’s costume at public appearances (a nod to Adam West) as the studio tries to erase the memory of the original Blue Falcon from the minds of movie goers. Where Mystery, Inc. go from simply attending the convention to investigating a mystery is when Mr. Hyde from the Blue Falcon series appears in real life in a bid to ruin the film (Hyde re-imagined as Blue Falcon’s arch-nemesis). When I initially heard about the film, I anticipated a continuation of the episode “Heart of Evil” from Scooby-Doo! Mystery Incorporated which re-imagined Blue Falcon as a security guard for Quest Labs whose canine partner was severely injured but who was saved by Dr. Benton Quest becoming a cyborg. This Blue Falcon was reminiscent of Frank Miller’s The Dark Knight Returns depiction of Batman who wanted vengeance for the near loss of his partner (learning Quest’s arch-nemesis Dr. Zin was responsible). As the plot unfolded, I was a bit disappointed but understood that the Scooby-Doo films operate in a different continuity from its various properties (obviously even separate from the original continuity). Initially, I was also turned off by the portrayal of Velma in the film. A bit of a Velma fan, for about the first fifteen minutes of the film the character is rather mean-spirited, snippy, arrogant, snobbish, and bitchy. However, as the film progressed and the focus shifted to the mystery, Velma seemed to mellow out. Generally, the movie was just an extended old school episode of Scooby-Doo. 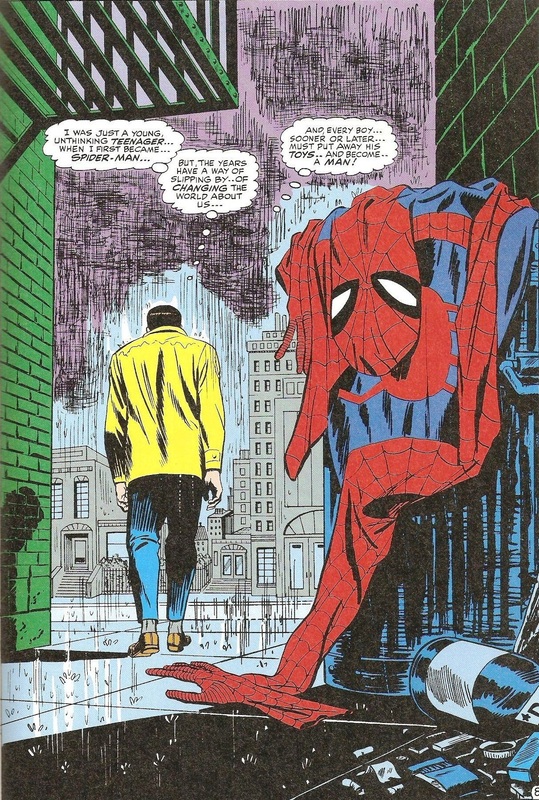 All of the show’s basic elements appear and are played out such as trapping and unmasking the villain. 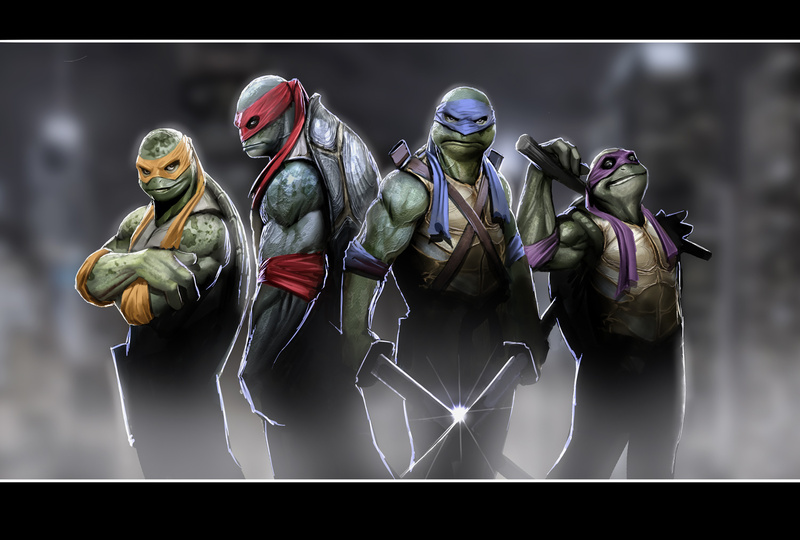 What really makes the film notable is the nods and homages. It would be easier to say what Hanna-Barbera properties didn’t get some attention at the Cartoon-a-Con between posters, statues, merchandise, and cosplayers, every notable (and not so notable) H-B property seemed to get some love. In the continuity of the film, it would appear virtually all major cartoons and comic books were of Hanna-Barbera’s various projects (save the Littlest Fuzzies that Daphne is obsessed with collecting). When Fred, Daphne, and Velma are forced to sneak into the convention at one point, they donned cosplay of the Herculoids which was quite amusing. 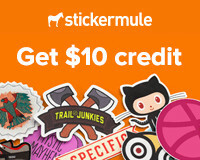 Hanna-Barbera nods are not alone. A nod to the British game show Robot Wars (which inspired subsequent shows like BattleBots and Robotica) was given with Combat Bots with the character Jack Rabble (who shares a table with Owen Garrison). In a rather inspired decision, Peter Parker’s classic scene of abandoning his Spider-Man costume in a trash can in The Amazing Spider-Man #50 (July 1967) is paid homage when Scooby-Doo abandons his Dynomutt cosplay costume. The DVD’s special features are three classic episodes of Scooby-Doo, one where Shaggy, Scooby, and his nephew Scrappy have to guard a rare comic book in the Adventures of Slime Boy #1 for “Comic Book Caper” and another an episode of The 13 Ghosts of Scooby-Doo. Noticeable absent is the aforementioned “Heart of Evil” episode from Scooby-Doo! Mystery Incorporated as well as “Dyno-Might” featuring Blue Falcon from Dexter’s Laboratory. 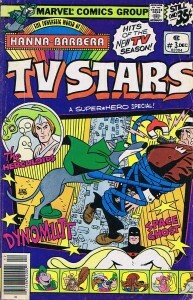 Another good option would be an episode of Dynomutt, Dog Wonder such as its first episode “Everyone Hyde!” guest-starring Mystery, Inc. (“What Now, Lowbrow?” and “The Wizard of Ooze” also featured the group) or perhaps “The Injustice League of America” featuring several of Blue Falcon’s enemies teaming up against him (in the film, a scene depicts Blue Falcon and Dynomutt standing beside a variation of the Injustice League with some amalgamation of Superthug and Fishface as the Worm is replaced by Ironface and Swamp Rat). PreviousWarner Archive: A Model for the Future?